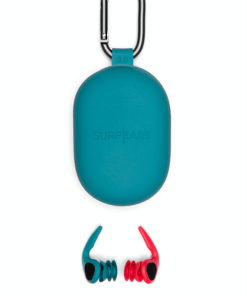 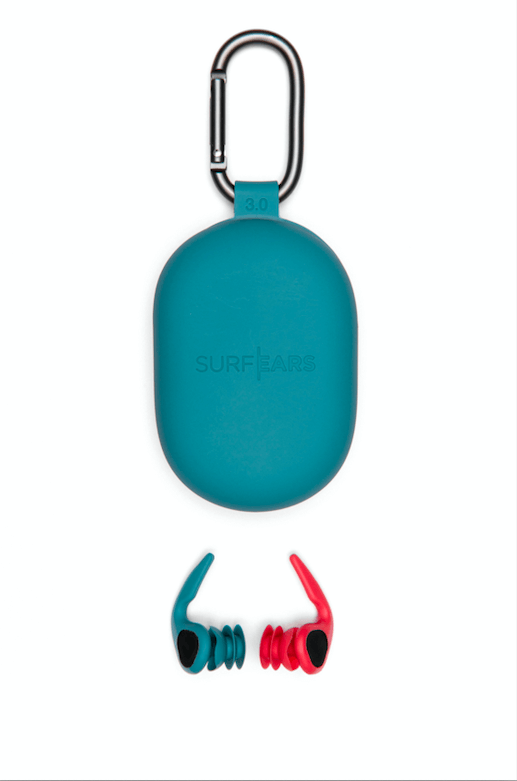 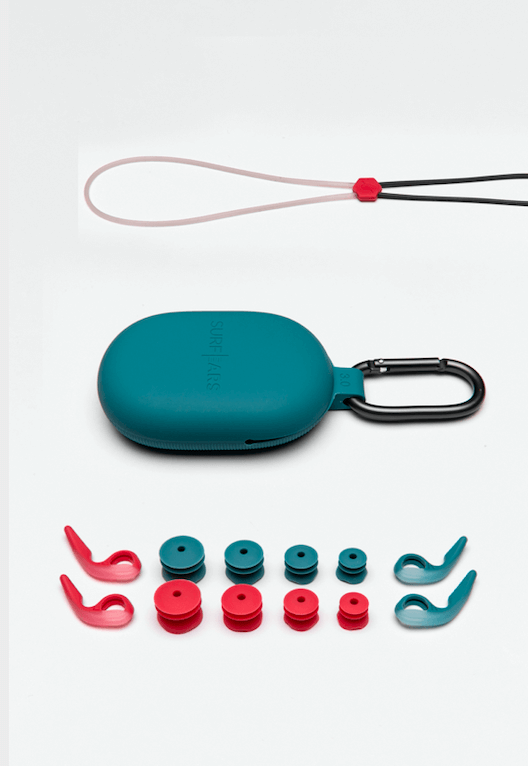 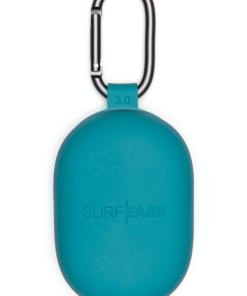 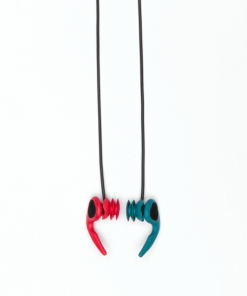 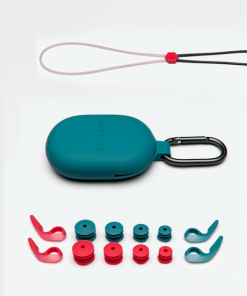 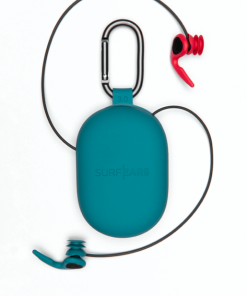 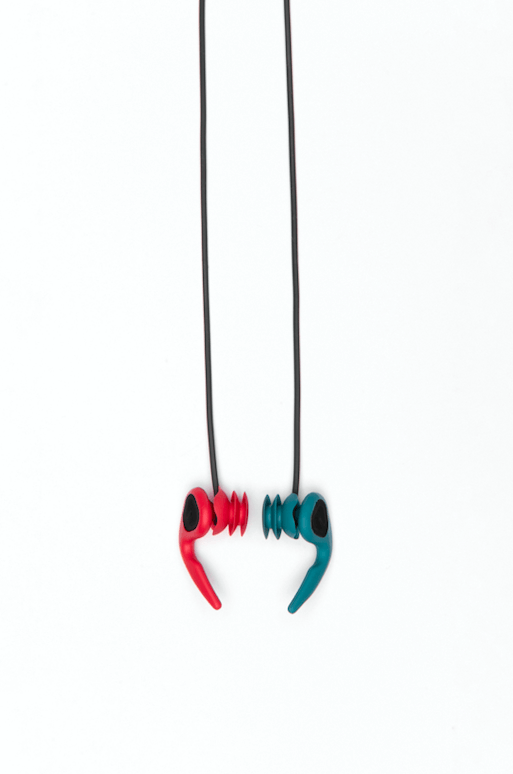 SurfEars 3.0 are designed to let sound in while keeping water out. 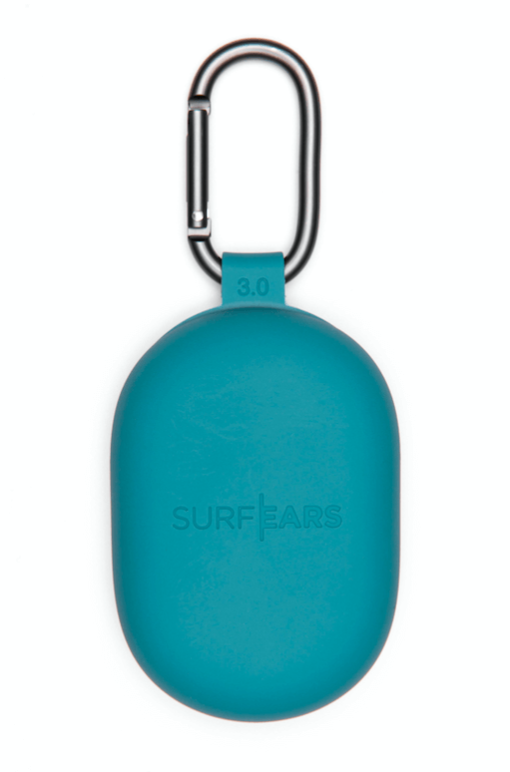 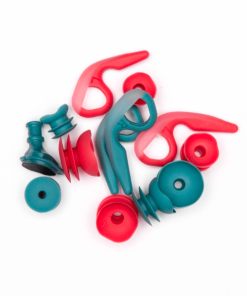 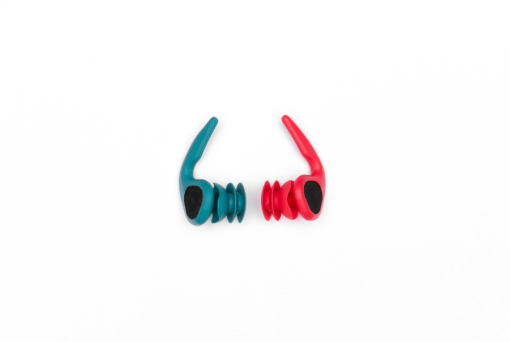 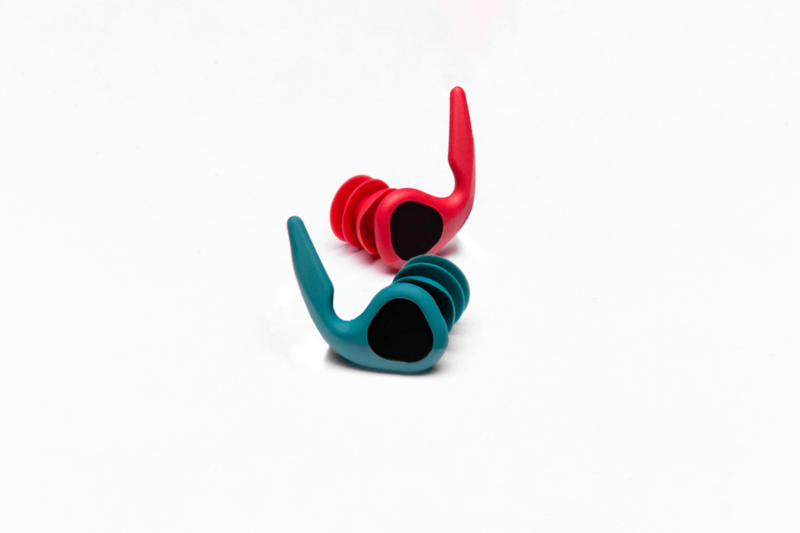 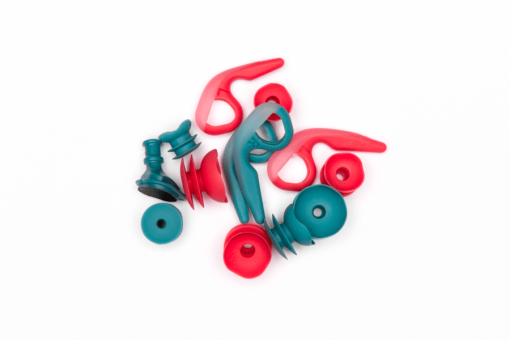 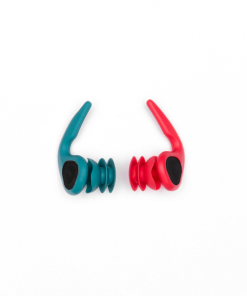 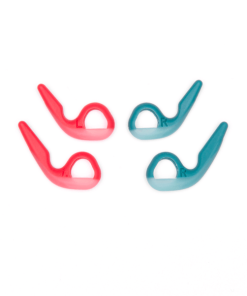 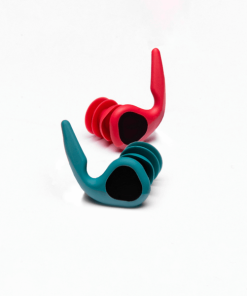 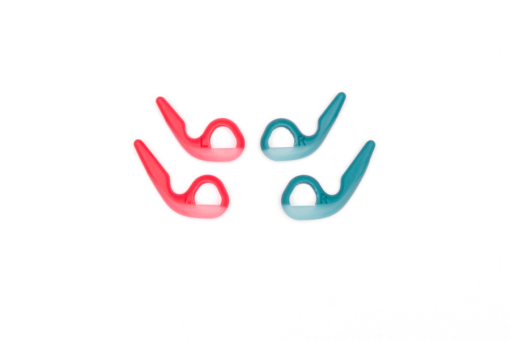 SurfEars 3.0, the worlds only ear plug that helps your ears without affecting your hearing. 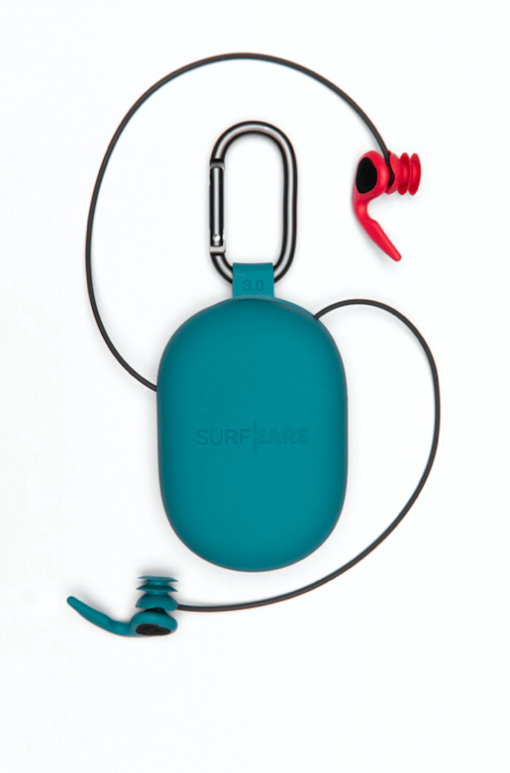 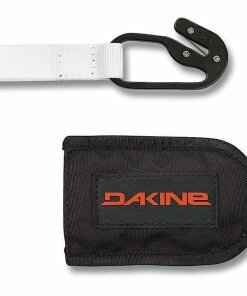 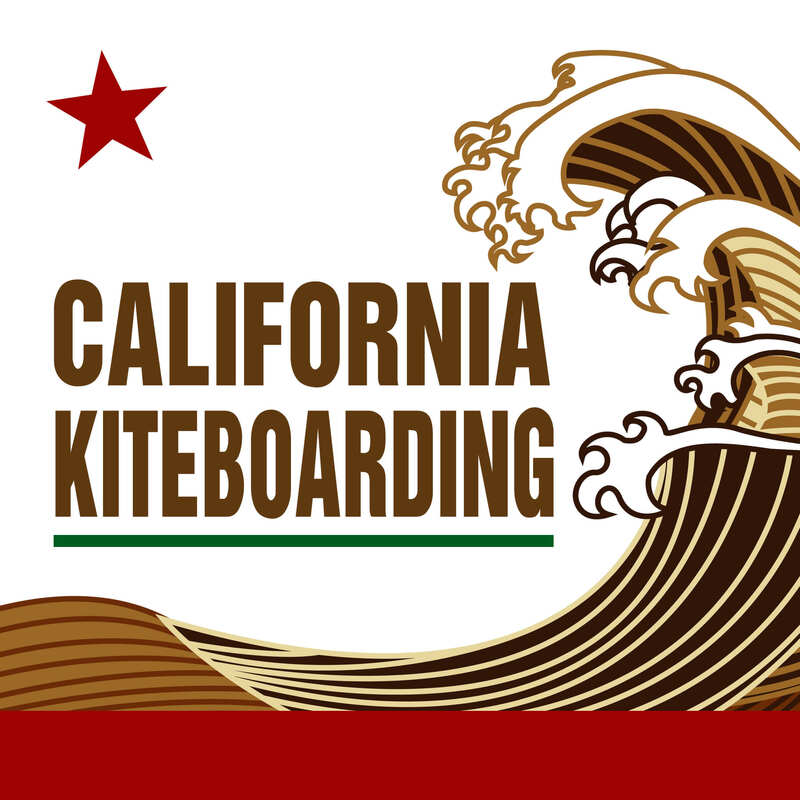 Designed to let sound in while keeping water out, utilizing unique acoustic mesh specifically developed to block out water, cold air, dirt and bacteria and elements that are known to create common issues like ear inflammation or bone growth in the ear canal known as surfers ear.